iMovie- Video editor for iPad and iPhone. 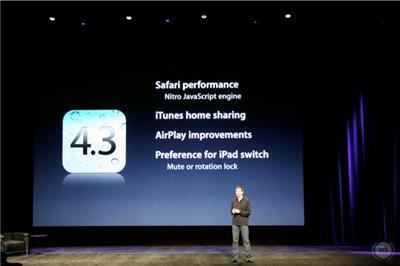 The new iOS 4.3 will be availble for free from March 11,2011. Jailbreakers and unlockers please refrain form updating as of now. I think Ipads get a new upgrade every month and this is one of the example of it. This looks very good, thanks.